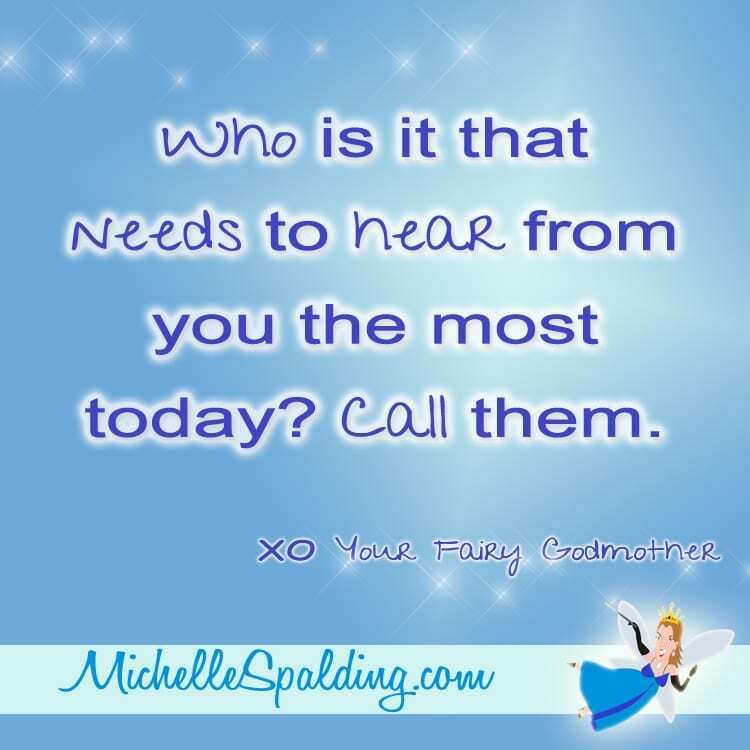 Who is it that needs to hear from you the most today? Call them. Dare to be GRATEFUL for everything. 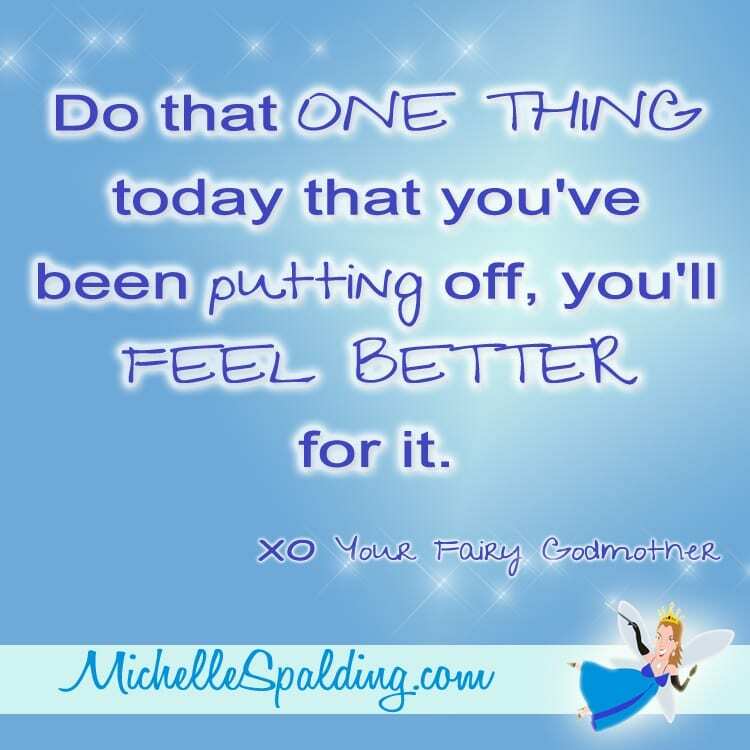 Do that ONE THING today that you’ve been putting off, you’ll FEEL BETTER for it. 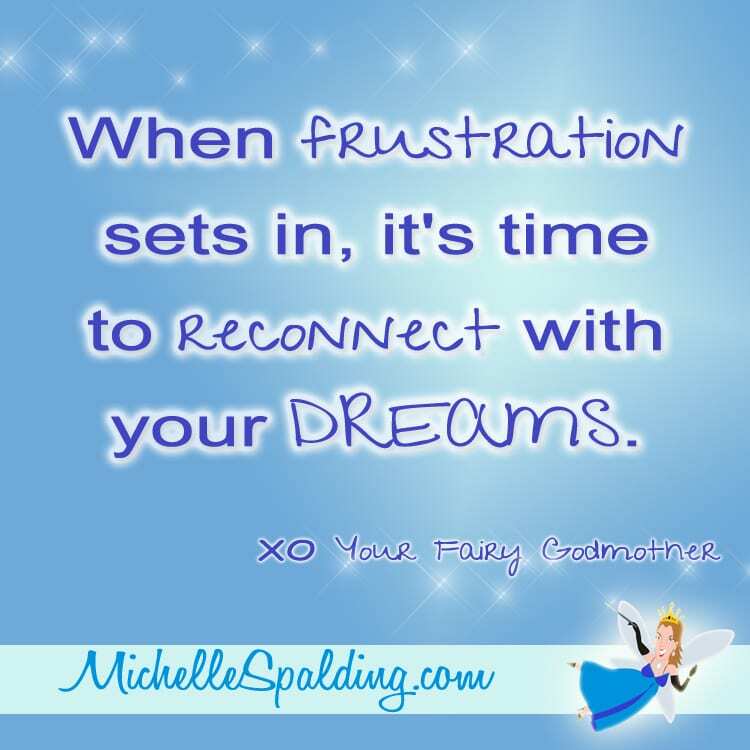 When frustration sets in, it’s time to reconnect with your DREAMS.